What is ProArgi-9+ and it’s Ingredients? How To Use And Purchase ProArgi-9+? There are NO side effects and it is very safe to take with other medications. 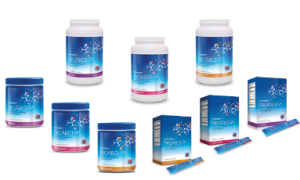 ProArgi-9PLUS is a dietary supplement. Synergy offers a 120 day empty container refund on your 1st order if you are not satisfied with your results! 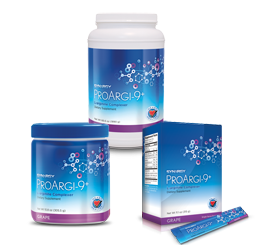 ProArgi-9 Plus made by Synergy Worldwide. Manufactured by Natures Sunshine the award winning 43 year old giant in the industry. Proprietary blend: 5 grams L-arginine (miracle molecule), xylitol, pomegranate concentrate (Punica granatum) l-citrulline, d-ribose, grape skin extract (Vitis vinifera), red wine extract. Other ingredients: Citric acid, malic acid, natural citrus flavors, silicon dioxide, sucralose, vitamin C, vitamin D3, vitamin K, vitamin B6, vitamin B12, folic acid. Recommended dosage: If you are working on a a problem that you would like to get faster results take 4-6 scoops a day for a few months or so (experts on staff). Take 1-2 scoop a day for maintenance. I have heard that for most 2 scoops a day is best. 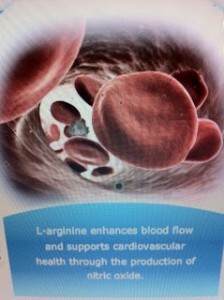 • Combats the negative effects of premature cardiovascular aging. • Great-tasting citrus or mixed berry flavor. • Supports healthy sexual performance. • May aid in decreasing body fat. • Maintains healthy blood sugar levels already in the normal range. • May boost energy levels. 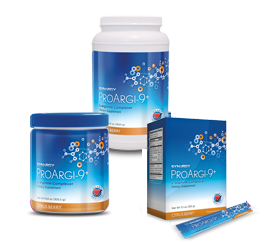 ProArgi9 PLUS comes in 3 great tasting flavors. Please call for best wholesale prices based on quantity purchased of approx. $40.00. My recommendation is; if you are working on a health issue that you want to see those results faster, purchase the Jumbo canister since it is a 120 day money back on your 1st order, taking 4-6 scoops a day for about 6 weeks. Please call me with any questions. I am one phone call away from asking the experts about your health situation.